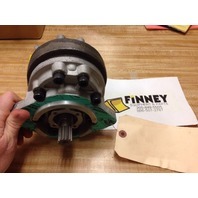 You are bidding on a new main hydraulic pump for a Dresser TD8G dozer or a 100G crawler loader. Same pump is used on Komatsu models as well. Part number is the same. 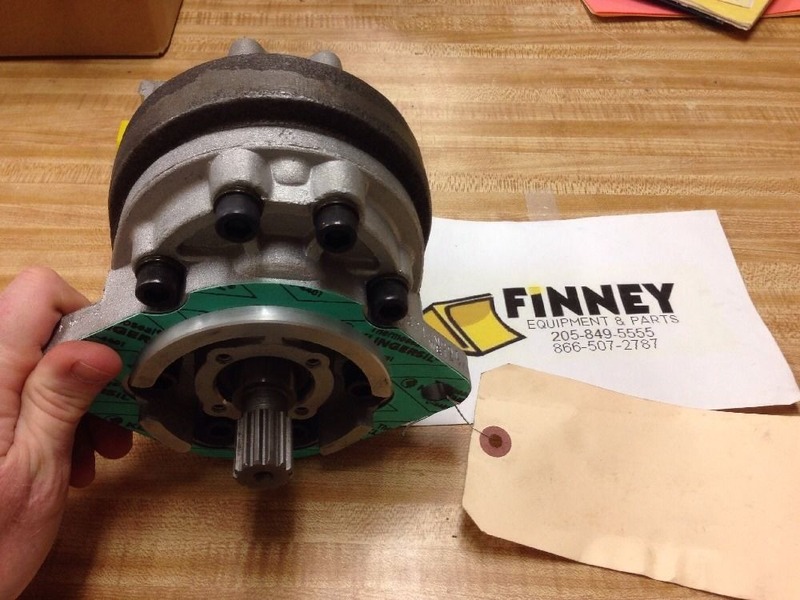 If you are unsure of the pump that you need, please call us before bidding.